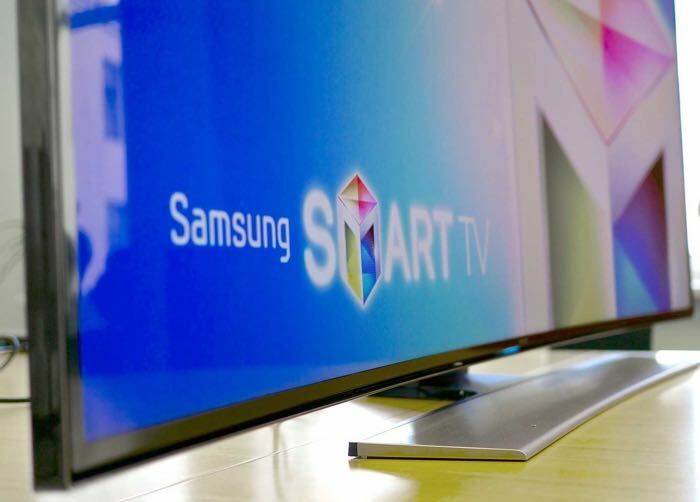 Samsung has announced that its 2016 range of Smart TVs will have its SmartThing platform built in, this will allow the TV to act as a Smart Home hub for controlling IoT (Internet of Things) devices. The company will be showing off its new 2016 range of Samsung Smart TVs at CES 2016 next week, there are no details on any specific devices as yet. You can find out more details about Samsung’s plans for IoT devices with their new range of TVs over at Samsung at the link below.